Do you have a graduation or a wedding coming up soon and wish to finish your orthodontic treatment faster? Accelerated orthodontics may be the answer! Accelerated orthodontics is a generic term that refers to various techniques and methods which expedite orthodontic treatment and allow finishing it in a shorter period of time. Orthodontic treatment can take several months and even years to be completed. This deters many from pursuing orthodontic treatment especially adults. A few techniques have been implemented over the last few years to expedite orthodontic treatment, some of which are effective while some others do not really make a difference. 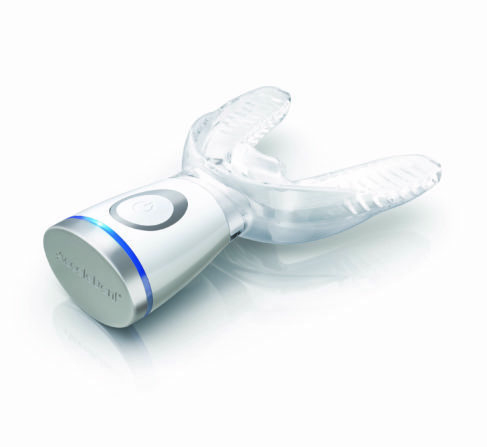 Acceledent® Optima is a U-shaped device that generates calibrated vibrations called micropulses which transmit through the teeth to the surrounding tissues. Theoretically, these vibrations generate a biological activity that speeds up tooth movement and reduces pain and discomfort. Laboratory research was promising but the majority of clinical studies failed to demonstrate any real advantages. Clinical response from patients has been anecdotally positive but a lot of work needs to be done to prove the efficacy of Acceldent. 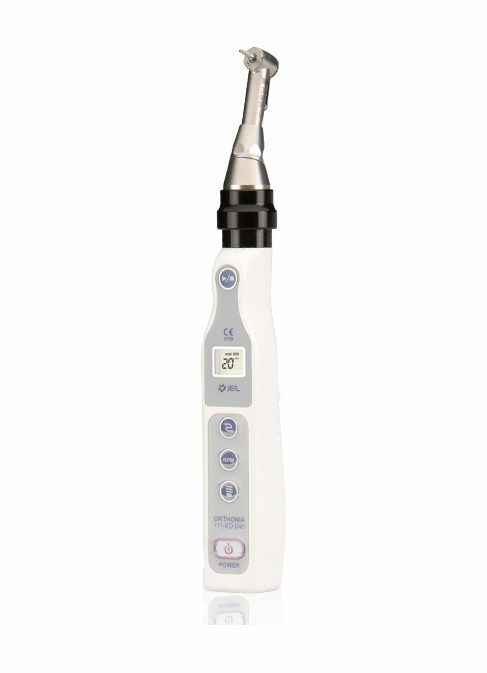 Propel VPro+ is a device that generates high frequency vibrations encouraging biological activity around teeth thus enhancing their movement and reducing discomfort. It only needs to be worn for 5 minutes a day. It is a fairly new device without much clinical studies to back up the claims made by its manufacturer. Micro-Osteoperforation is a technique in which really small holes are drilled into gum tissue around the teeth roots. 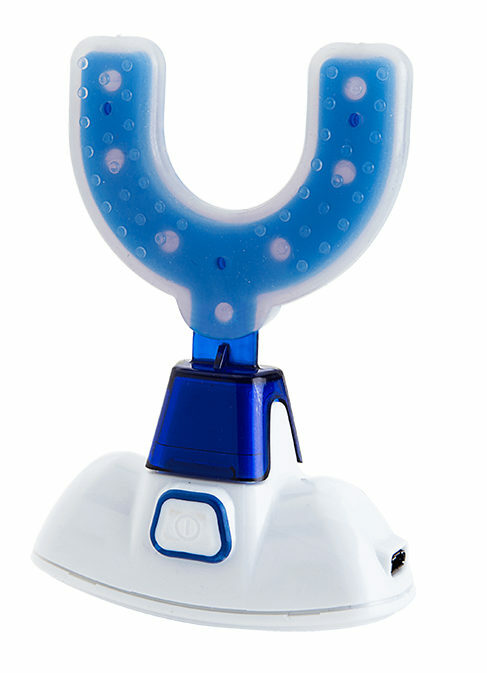 Propel manufactures a number of FDA-cleared devices for that purpose. The technique is effective but is more invasive than other methods since it requires local anesthesia and involves a recovery period. It’s not just about teeth, it’s also about your smile! We’ll tell you all you need to know about your smile & what can be done to make it better. Our consultations are thorough and evidence based. From orthodontic screening at age 7 to interceptive treatment or Phase I orthodontic treatment; your child’s orthodontic needs are well taken care of. 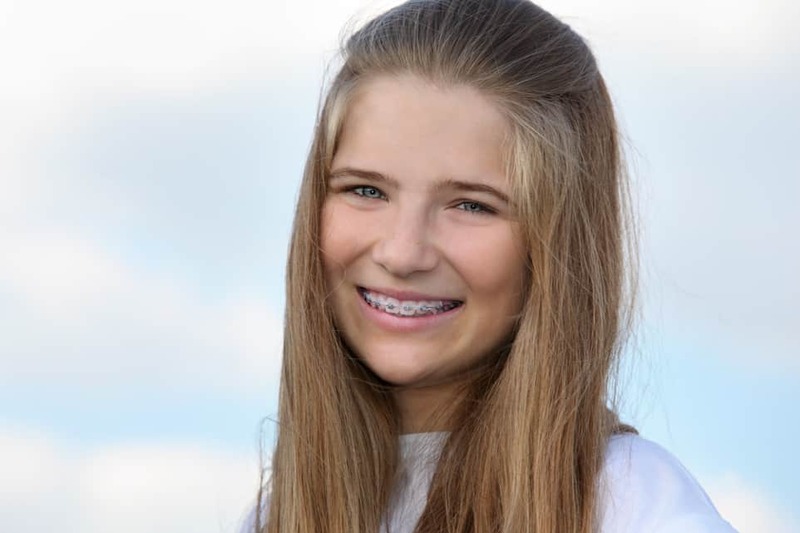 We specialize in child braces and orthodontics. What’s better than straight teeth? White straight teeth! We offer different types of tooth whitening with your orthodontic treatment for free. Say Cheeeese! Clarendon Hills & Hinsdale Orthodontist. We also serve Westmont, Oak Brook, Western Springs, Downers Grove, Willowbrook, Burr Ridge and La Grange. Braces & Invisalign for kids and adults. Free consultations. © 2019 Band & Wire Orthodontics. All rights reserved.